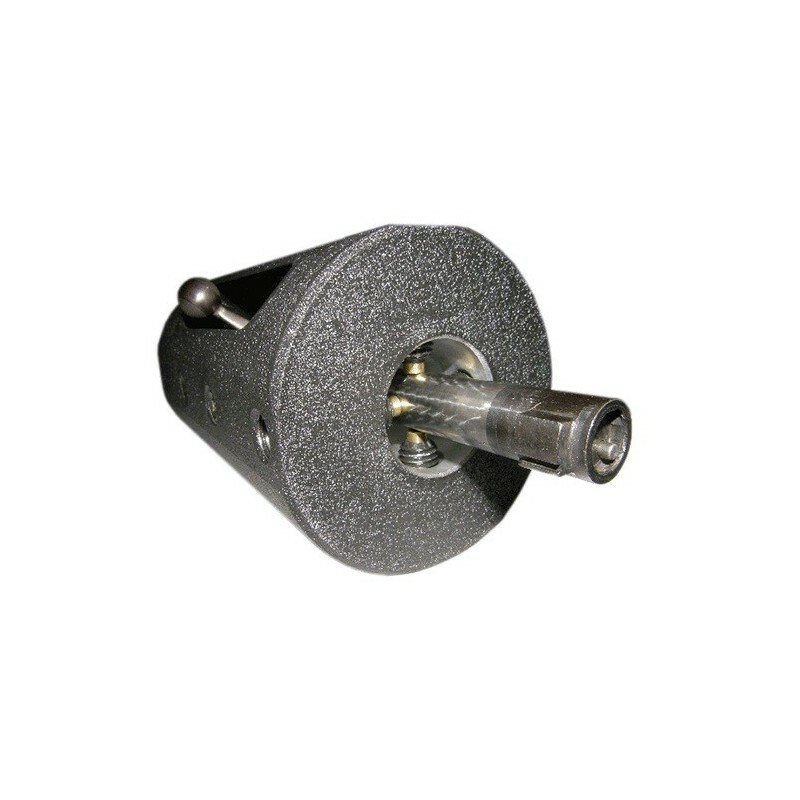 Chambering Fixture: Chamber any length barrel. Contoured barrels no problem! Chamber any pistol or rifle from the chuck side of your lathe. 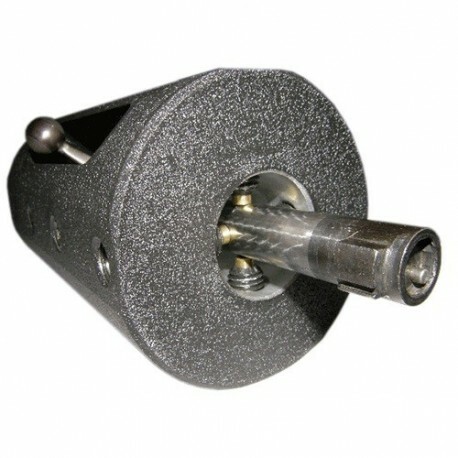 Bolt Truing Fixture: True any bolt or bolt face, with or without a handle attached. Action Truing Fixture: True up Remington actions. The Viper Chambering Fixture Jig is proven technology, manufactured to the highest standards of materials and workmanship. The elite gunsmiths of the United States Marine Corps Shooting Team now rely on this superior tool! The Viper Chambering Fixture Jig features twelve brass-tipped screws in three courses of four, for a secure non-marring work hold even on barrel tenon threads. The exterior has four lengthwise flats for positive engagement with a four-jaw chuck. To convert the fixture for use with a three-jaw or six-jaw scroll chuck, simply machine the outside diameter round for a length 1/4" (6mm) longer than your chuck jaws. Total depth of cut will be about 1/16" (~1.6mm) to make the fixture round. Outside diameter of the fixture is 4" (~102mm). Outside measurement across the flats is 3-7/8" (~98mm). Inside diameter of the fixture (maximum workpiece diameter) is 1.5" (~38mm).